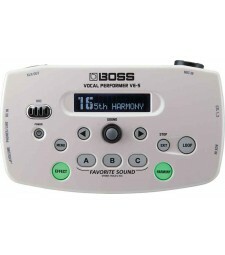 PROFESSIONAL STUDIO-QUALITY VOCAL AMBIENCE AT YOUR FINGERTIPS! Every vocalist can benefit fro.. 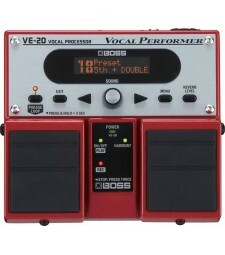 The Essential Stompbox for Vocalists Who says stompboxes are just for guitarists? The new, ea.. 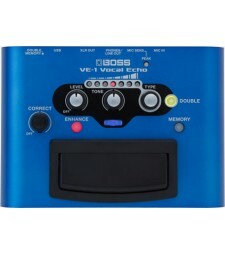 The VE-5 Vocal Performer is a compact and mobile personal effects processor and looper for vocal..